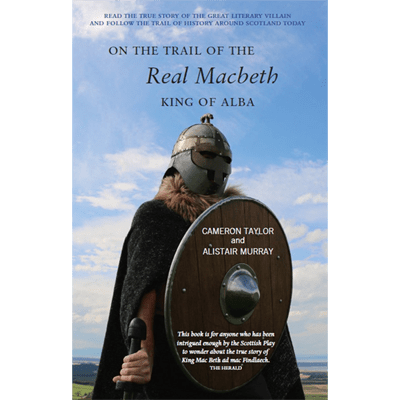 While we may wish to understand The Real Macbeth and his times – the turbulent 11th century when what was to become Scotland began to take shape – we should not forget that the fictional Macbeth, dramatised and made infamous by Shakespeare, has been the inspiration for creative people for hundreds of years. Macbeth, with its themes of the supernatural, the lust for power and the betrayal of friends, has become almost a universal story. In films it has been transported to feudal Japan in Akira Kurasawa’s Throne of Blood, released in 1957. Other film adaptations have included resetting the story in Chicago, New York, Melbourne and Mumbai. 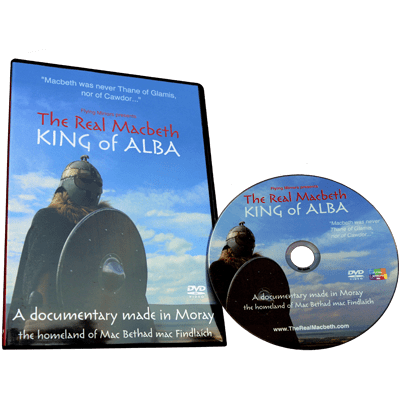 Justin Kurzel’s 2015 movie starring Michael Fassbender and Marion Cotillard provides a gritty interpretation of Shakespeare’s play, set in the dramatic landscape of medieval Scotland. In books, Terry Pratchett parodied Macbeth in his book Wyrd Sisters, setting the Macbeth story in the famous Discworld. 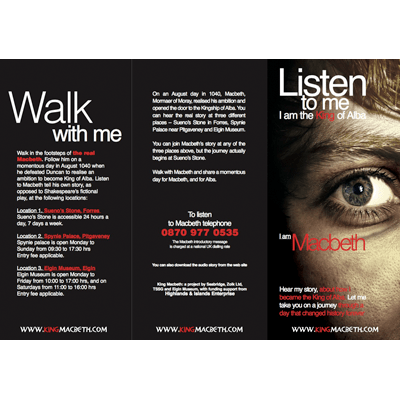 While in music, Macbeth has been inspiration for traditional opera – including works by Verdi and Shostakovich – and rock opera, as well as for works in other genres. 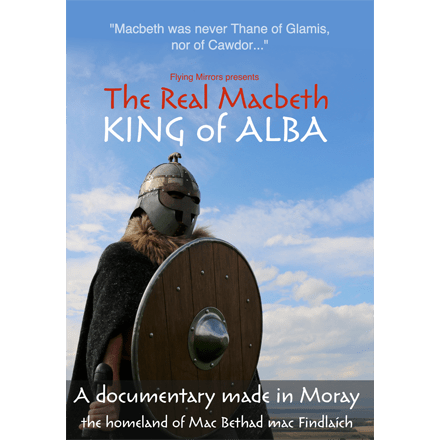 Now, through the efforts of modern historians, the real Macbeth is emerging as just as fascinating as his fictional persona, if not more so.